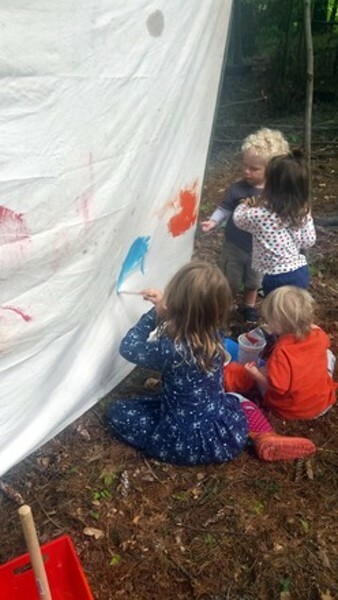 Tiny Ones | Ascension Lutheran Church | Community | Kids VT - small people, big ideas! When: Wed., May 15, 9:30-11:30 a.m. and Wed., June 12, 9:30-11:30 a.m. This caregiver-child morning takes wee ones and their grownups on a woods adventure, with creative play and sensory challenges. Ages 18 months to 4 years. Price: $18 per child; preregister.